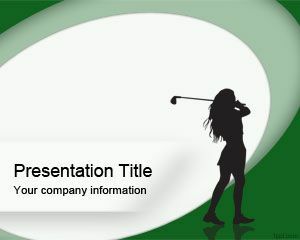 Woman Golf PowerPoint template is a green sports PowerPoint slide design with a woman silhouette ready to be used as a free PowerPoint background for sports and woman presentations. 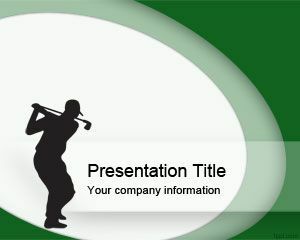 You can download this free woman playing golf for professional swing players and golf enthusiasts requiring a free slide template with golf theme. 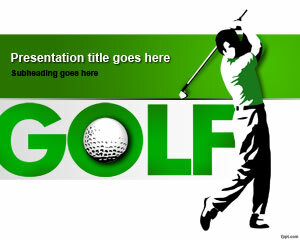 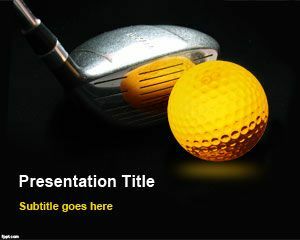 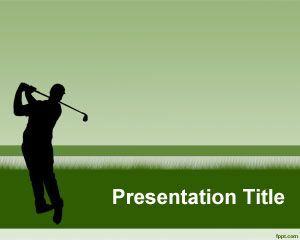 This free golf PPT template slide design is also useful for other sports presentations in Microsoft PowerPoint 2007 and 2010 however you can download this PPT template for keynote presentations, too.